Navigating through the 2014 Barolo vintage is going to require a bit of work, although the time spent will be hugely rewarding. Three hailstorms, heavy and insistent rain, and a cool, gray summer gave growers fits. Many 2014s are diluted and lacking depth, while a number of wines weren’t bottled at all. But the finest 2014s are some of the most thrilling young Barolos I have ever tasted. I spent a good chunk of the summer in Piedmont in 2014. It was the year we developed our interactive Barolo and Barbaresco vineyard maps. As part of that research, I visited nearly every vineyard of note. The overcast, gray summer brought back memories of 2002, a year that is best remembered for the quality and bounty of its truffle harvest. Whereas Barbaresco was spared most of the heavy rain and avoided hail, Barolo was not so fortunate. Rainfall was three times the level that fell on Barbaresco. Perhaps even more damaging was a succession of three hailstorms in July and August. Hail, which is not unusual in Piedmont, is incredibly localized. One vineyard can be devastated, while the adjacent parcel can be completely untouched. Most vineyards can deal with some hail damage. But three storms in rapid succession shredded the canopies and hit the fruit and stalks directly, which is very damaging. Disease pressure was high throughout the summer. Growers reported periods as long as 21 days with uninterrupted rain and work in the vineyards that required three times the normal number of spraying treatments. Heavy rains resulted in thin-skinned, bloated grapes. The final coup de grâce was the appearance of the Drosophila suzukii, a fruit fly that punctures red grapes right around harvest, causing immediate oxidation of the juice. As is often the case, Mother Nature has a way of balancing things out. Weather turned dry and warm in September. Vineyards that made it to September in reasonably good condition were positioned to take advantage of ideal Indian summer conditions with warm days, cool nights and the gradual maturation that takes place under the shorter days and gentler sun of late September and early October. For most estates, harvest times for 2014 were late, but not excessively late. In his forthcoming book Barolo MGA Vol. II, author Alessandro Masnaghetti presents stunning historical research on a number of subjects, including average harvest dates for vintages 2000-2017. Masnaghetti groups 2014 under Late Vintages, along with 2001, 2002 and 2010. For reference, Masnaghetti lists 2004, 2008, 2013 and 2016 as Very Late Harvests. This graph, taken from Alessandro Masnaghetti’s forthcoming book Barolo MGA Vol. 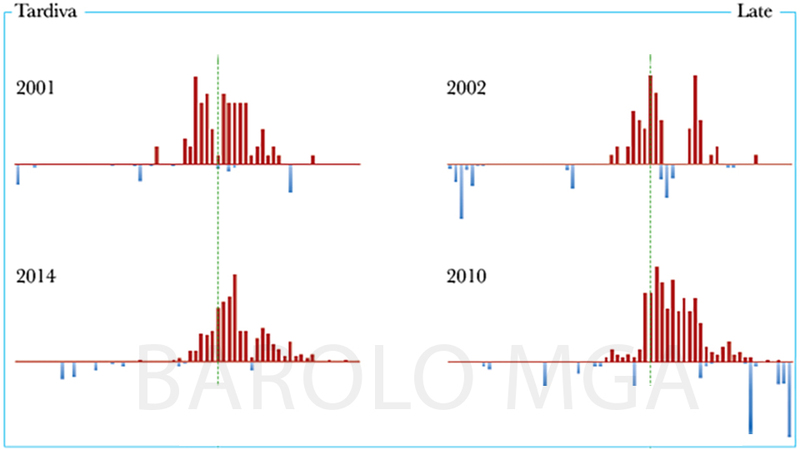 II, shows a distribution of starting harvest dates for four late-ripening vintages in Barolo. The green vertical line corresponds to the trailing 10-year average starting date, which is October 7. Where possible, growers lowered yields in an attempt to re-establish some sense of balance in the vineyard. De-leafing, a technique that is much less popular than it was in the 1990s, was essential to give the grapes as much exposure to heat and light as possible, while encouraging the flow of air to stave off disease. In the cellars, thin, fragile skins led producers to shorten fermentation and maceration times. Many estates also relied on saignées (bleeding of the musts) to give the wines more depth. Readers will find an enormous degree of variability in the 2014s. Some of the wines are light, washed out and lacking in structure. I also tasted quite a few dark, potent wines that were clearly the result of either very low yields in the vineyards and/or efforts to gain concentration in the cellar through bleeding. The best 2014s possess extraordinary aromatic intensity, finely sketched fruit and silky tannins that are the result of fully ripe skins and seeds. Some of the 2014s have a grace that recalls 2008, others are a bit more potent in feel, especially where yields were low. My favorite wines in 2014 have an inner sweetness, perfume and silkiness that remind me the young 2004s or mature 1989s. Sadly, a number of wines were not bottled at all. Cavallotto’s Bricco Boschis was one of the epicenters of hail in 2014. As a result, the Cavallotto family bottled only Langhe Nebbiolo and not a single drop of Barolo. Fratelli Alessandria did not bottle their Barolo San Lorenzo. Vietti’s Luca Currado did not bottle his Barolo Brunate. The best of that juice went into the Barolo Castiglione. At G.B. Burlotto Fabio Alessandria made the same decision with his Barolo Acclivi. Ceretto did not bottle their Barolo Brunate or Barolo Bricco Rocche, opting instead to use that juice to bolster their straight Barolo. As has now happened more than once in cold, late-ripening years, Roberto Conterno decided to skip making his Barolo Cascina Francia and will only release a Monfortino from his family’s Francia vineyard to go along with the Barolo Cerretta. Other producers, including Elio Grasso, Brovia and Parusso, chose to bottle a single Barolo instead of vineyard-designates. These growers all told me the blend of their parcels was more convincing than the single wines. I am not in a position to give an opinion on whether or not that was a sound decision. Over the years, I have tasted some, but not all, of those single-vineyard wines from barrel, and certainly not as often as producers have. Even so, I have to say that losing the memory of a wine and a vintage, even a difficult vintage, makes me sad. This would never happen in Burgundy. On the other hand, seeing what growers like Elio Altare and Roberto Voerzio achieved in 1991 and 1992 says more about their passion, skill and determination than any of their more celebrated wines ever could. One thing I am sure of, however, is that some growers who did not bottle all of their wines in 2014 will regret it. For this first time in many years, this article includes a number of new growers and estates. La Briccolina, Alberto Burzi, Cesare Bussolo, Livia Fontana, Luigi Oddero and Trediberri are among the producers appearing in Vinous for the first time. It is not easy for a young grower or estate to emerge in Piedmont. For starters, there is no custom of established vineyards selling fruit to many winemakers, as there is in California, for example. Vineyards that sell fruit are most commonly under long-term contract to large wineries or cooperatives. 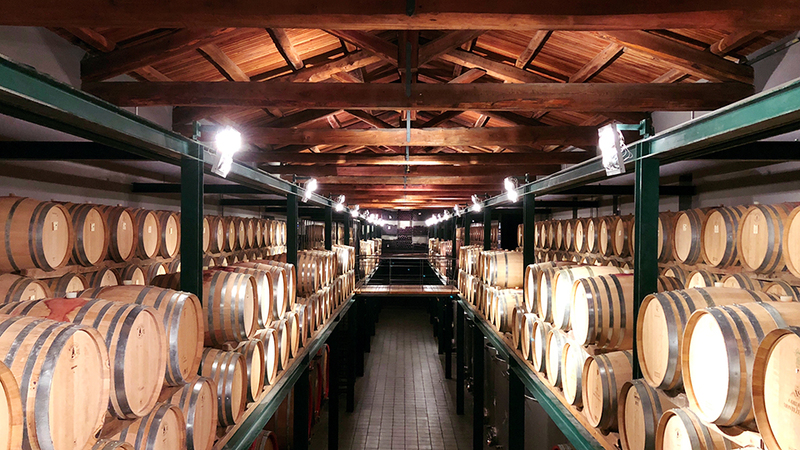 Nor does Piedmont have the culture of selling wines in barrel post-fermentation, as Burgundy does, which in turn enables so many négociant and micro-négociant labels to exist. Today’s new, emerging estates are almost all driven by the younger generation taking charge of family domaines. Naturally, these sorts of transitions unfold over many years and, by definition, can’t happen very often. At the same time, it is impossible not to note the decline of several benchmark estates in recent years. Of these, Bruno Giacosa has the best chance of recovering now that oenologist Dante Scaglione is back at the winery in a meaningful way. Whether the wines will ever be glorious again remains to be seen, but the most recent wines I have tasted are, thankfully, a big step up from the depressing depths of 2008 and 2009. Things don’t look quite so rosy at Poderi Aldo Conterno, which is in the middle of a huge identity crisis, or Giuseppe Mascarello & Figlio, where the effects of generational succession and a major replanting of vineyards will be felt for many years to come. There is a very clear opportunity for several (or more) estates to take a leadership role in shaping what looks like an incredibly bright future for Piedmont. 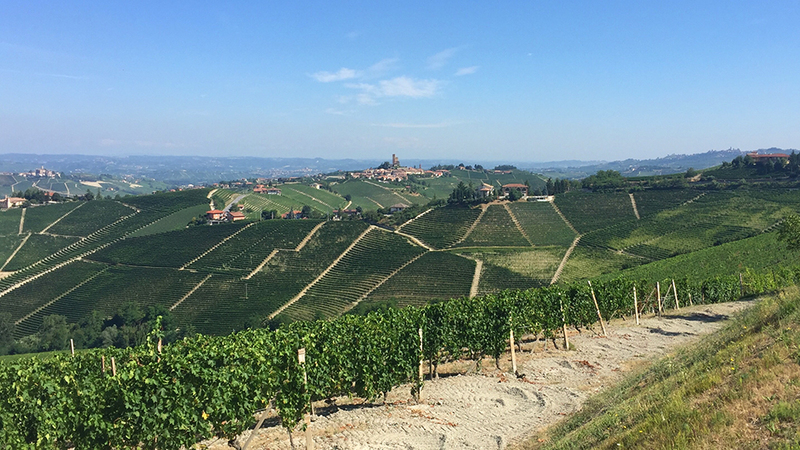 The wines have never been more in demand as an increasingly global audience of consumers discovers just how captivating Barolo and Barbaresco can be. 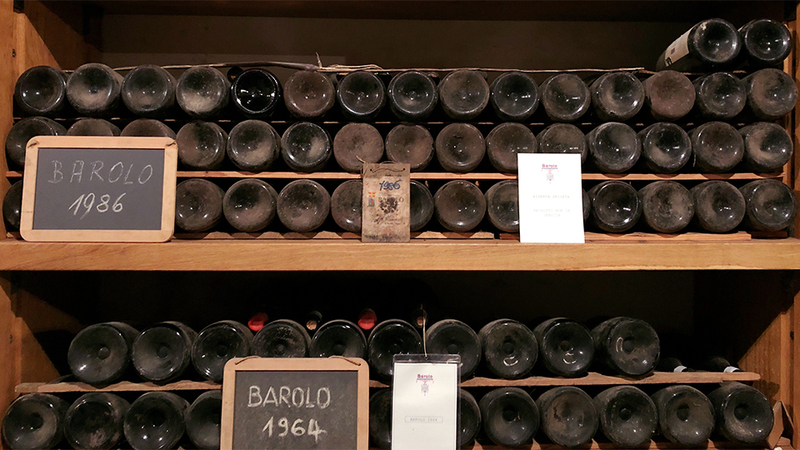 While pricing for some wines has ascended into the stratosphere, there are countless estates whose wines deliver the human soul that makes Piedmont such a special place at prices that remain very fair in today’s world. The wines in this article were tasted between November 2017 and February 2018.